The Eliot at Catskill Licensed Home Care Agency is licensed by the New York State Department of Health. We value our staff members, and we’re committed to providing high-quality training to enhance and supplement their caregiving skills. 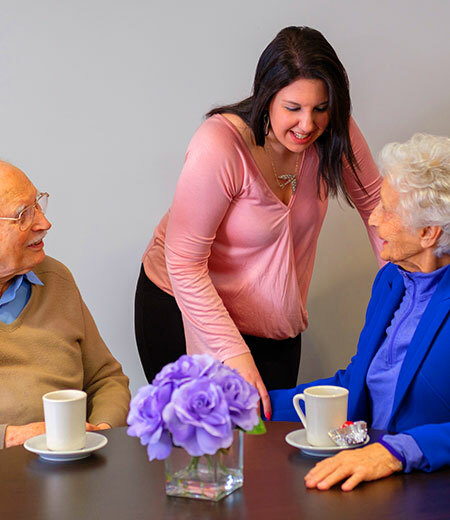 The Eliot at Catskill Licensed Home Care Agency is looking for dedicated, caring and reliable individuals to join our team.